Want to step up your Pinterest game but not sure where to start? These pin ideas will help you get started with brainstorming. 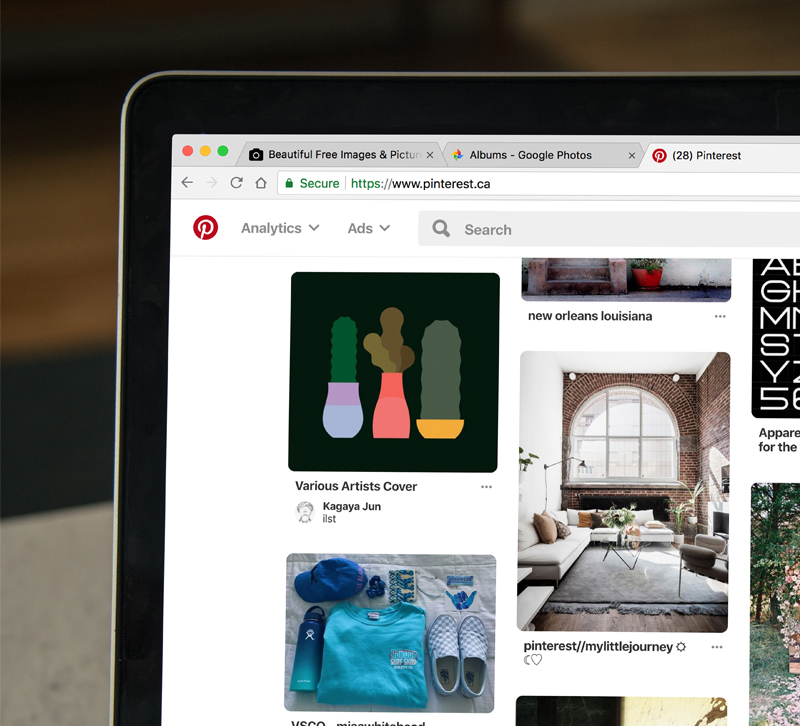 For interior designers and retailers alike, Pinterest can be a great channel to reach potential clients who are planning for their current and future spaces. In fact, 60 percent of pinners have used Pinterest to make decisions for home decor purchases, according to the platform. If you want to give your Pinterest more attention but aren’t sure where to start with what content to post, here are three ideas for pins beyond just product spotlights that will catch your audience’s attention. If you already blog on a fairly regular basis, repurposing that content on Pinterest can help your blog posts reach a wider audience and gain a longer life online. Each time you write a blog, try to get in the habit of creating a Pinterest image to go with it and sharing that image as a pin with a link to your blog post. Think of that image as the attention grabber that leads Pinterest users to your blog, and possibly eventually to your business’s showroom. To create a pin that goes with your blog, you really just need a compelling image, a bold headline and the link to your blog along with a sentence or two describing the content. To create that image, a tool like Canva is great and offers thousands of templates to choose from so you don’t need to worry about coming up with a design from scratch. Pablo by Buffer is another useful tool that lets you create graphics by selecting photos and overlaying text onto a pin-sized template. DIY and how-to content is huge for consumers on Pinterest, especially given the aspirational nature of the platform. Pinners are constantly bookmarking ideas to transform their homes bit by bit, and they value the input of an expert to help guide them. That’s where you can come in. Create how-to pins on topics ranging from decorating around the holidays to how to choose the right light bulb for a given space. If you’re a designer, think of the situations and challenges from projects you’ve worked on that could be a teaching moment, and if you’re a retailer, think about the questions customers ask you and what their common pain points are and channel that into how-to content. Behind-the-scenes content helps you tell your story to your audience and show a bit of your authentic human side. Creating a board for some behind-the-scenes looks at how you run your business gives your audience a better idea of who you really are, and can offer interesting insight for those who don’t work in the industry. Think of all the TV shows that follow designers around as they do their job — people love to get an inside look at the process. The more you let people in on your process, the more they’ll grow to trust you and seek out your business for expertise and entertainment along with products or services. If you ever feel like you’re hitting a dead end when it comes to your Pinterest content, try scoping out the boards of your competition or others in the industry. What kinds of pins perform well for you? Let us know in the comments!